In mid-January, Dr. Stanley Patrick Weber was sentenced to more than 18 years in prison on several counts of sexually abusing Native American boys in his care on the Blackfeet Indian Reservation in Browning, Montana. In Predator on the Reservation, airing Tues., Feb. 12, at 10/9c, on PBS, FRONTLINE and The Wall Street Journal collaborate for the first time to investigate the decades-long failure to stop Weber, a government pediatrician, who moved from reservation to reservation despite warnings about his behavior. The investigation into Weber began two years ago, when Journal reporters Christopher Weaver and Dan Frosch were reporting on the Indian Health Service (IHS), a division of the federal Department of Health and Human Services, which oversees healthcare and runs hospitals on Native American reservations across the country. Their reporting not only uncovered Weber’s story, but accounts of other problematic doctors in the agency. “We found a bunch of doctors who had troubled track records either before they were hired by the IHS or after they got there,” says Weaver. Drawing on interviews with hospital administrators and staff, tribal police officers, victims and their families, interrogation recordings and top IHS officials, the film explores how Weber was able to see patients for years despite warnings to IHS officials and hospital staff on the Blackfeet reservation and the Pine Ridge reservation in South Dakota. As Predator on the Reservation reveals, doctors and other people on both reservations who worked with Weber were concerned about his behavior with young boys for years. 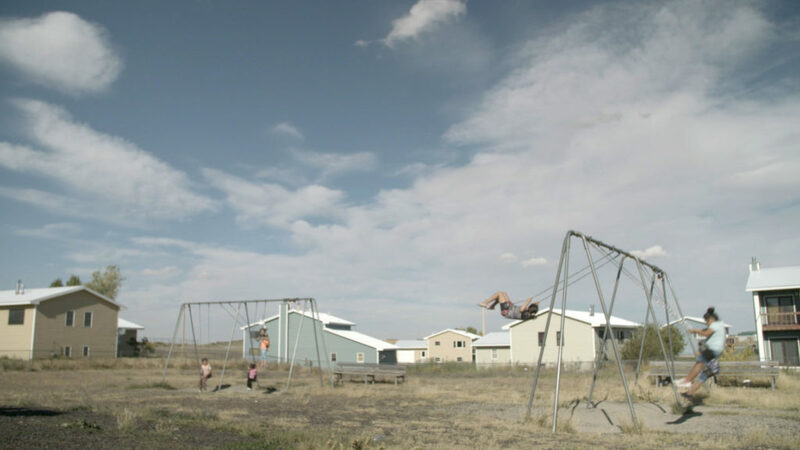 To date, federal prosecutors have charged Weber with the abuse of four boys on Pine Ridge and two on the Blackfeet reservation in Montana. No one knows how many victims of Weber’s abuse are still out there, or how many other people in the IHS could have stopped it. Weber is expected to stand trial in South Dakota later this year for crimes he allegedly committed at Pine Ridge. Predator on the Reservation is a FRONTLINE Production with Left/Right Docs in partnership with The Wall Street Journal and WSJ Films. The producers, reporters and writers are Dan Frosch, Gabe Johnson and Christopher Weaver. The correspondents are Dan Frosch and Christopher Weaver. The senior producer is Frank Koughan. The executive producer of FRONTLINE is Raney Aronson-Rath. FRONTLINE, U.S. television’s longest running investigative documentary series, explores the issues of our times through powerful storytelling. FRONTLINE has won every major journalism and broadcasting award, including 91 Emmy Awards and 20 Peabody Awards. Visit pbs.org/frontline and follow us on Twitter, Facebook, Instagram, YouTube, Tumblr and Google+ to learn more. FRONTLINE is produced by WGBH Boston and is broadcast nationwide on PBS. Funding for FRONTLINE is provided through the support of PBS viewers and by the Corporation for Public Broadcasting. 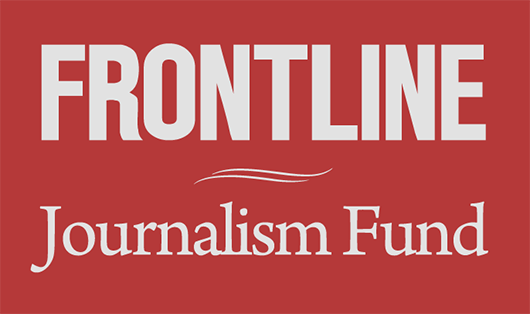 Major funding for FRONTLINE is provided by The John D. and Catherine T. MacArthur Foundation and the Ford Foundation. Additional funding is provided by the Abrams Foundation, the Park Foundation, the John and Helen Glessner Family Trust, Heising-Simons Foundation, and the FRONTLINE Journalism Fund with major support from Jon and Jo Ann Hagler on behalf of the Jon L. Hagler Foundation. The Wall Street Journal is a global news organization that provides leading news, information, commentary and analysis. Published by Dow Jones, The Wall Street Journal engages readers across print, digital, mobile, social, and video. Building on its heritage as the preeminent source of global business and financial news, the Journal includes coverage of U.S. & world news, politics, arts, culture, lifestyle, sports, and health. It holds 37 Pulitzer Prizes for outstanding journalism. Follow them on Facebook, Twitter, Instagram and YouTube.